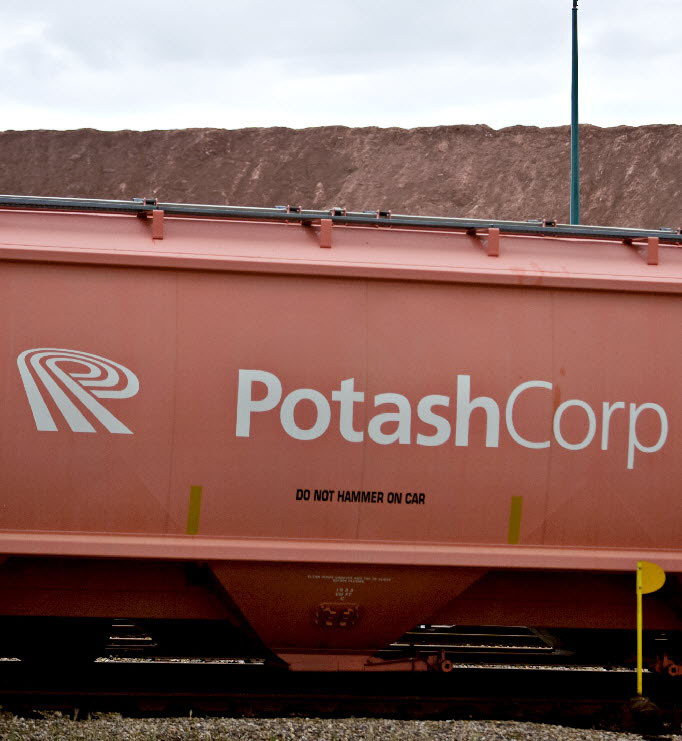 The greatest tragedy in BHP Billiton's $38.6-billion (U.S.) bid for the Potash Corporation of Saskatchewan (PCS) is that the Government of Saskatchewan previously sold PCS for just $630 million. This privatization was the worst fiscal decision in the province's history and has been aggravated by subsequent royalty giveaways to private potash companies. Presumably, the proceeds were deducted from the provincial deficit. Borrowing $630 million at 10 per cent interest, compounded over two decades, would have added $4.2-billion of provincial debt by now. In fact, provincial bond rates have fallen far below 10 per cent since the early 1990s. Also, had PCS shares not been sold, dividend payments to the government would have partly offset interest charges on its additional borrowing. Therefore, $4.2-billion is a very optimistic estimate of privatization's fiscal benefit. During the 1990s, Crown corporations were encouraged to invest outside the province. Therefore, PCS could have made the same acquisitions and developed along the same lines had it remained a Crown corporation. If so, the fiscal cost of privatization is at least $40-billion (the Canadian-dollar value of BHP's offer), which is about 10 times the maximum fiscal benefit. 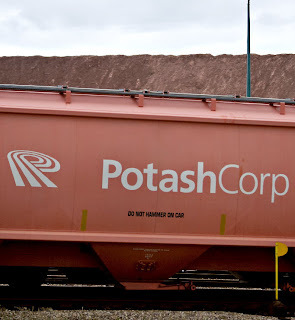 You did not consider many things in your analysis, but especially that Potash Corp had to raise $Billions in new capital in order to grow itself it the the much larger company it is today. Where would a Crown Corporation find this risk capital? Maybe from cutting the health care budget in half for 5 or ten years? It would never have happened. You also forgot about all of the income taxes Potash has paid over last 20 years. Crowns dont pay income taxes.